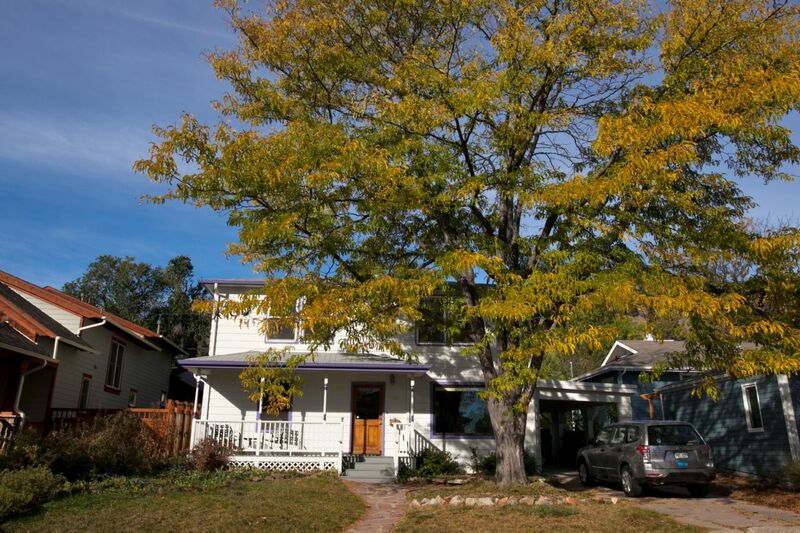 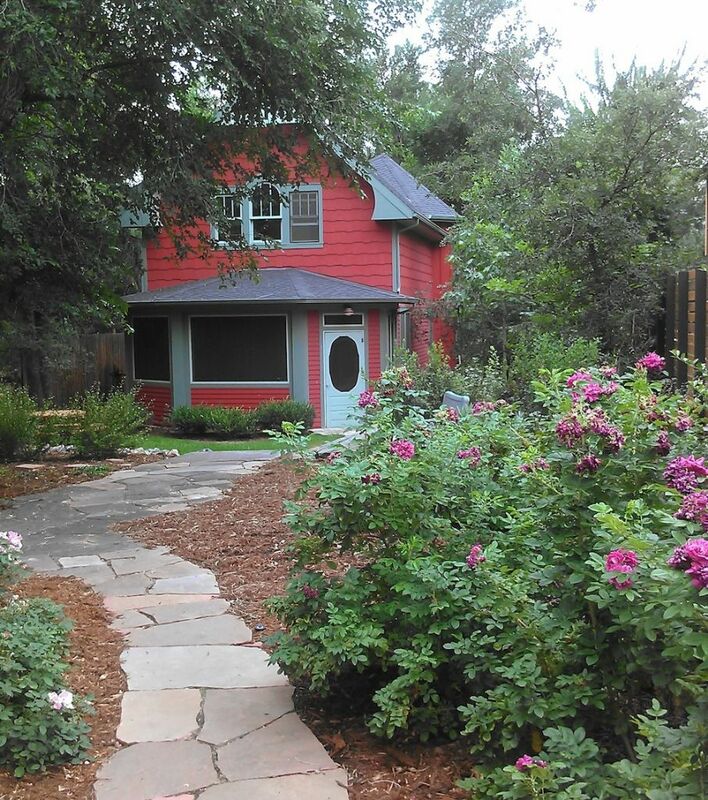 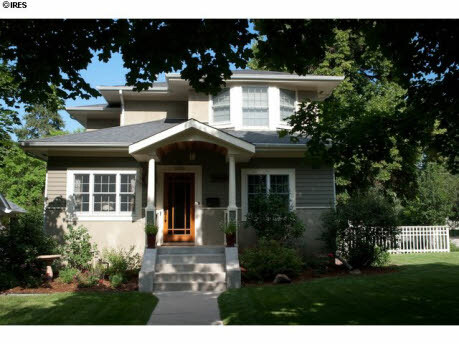 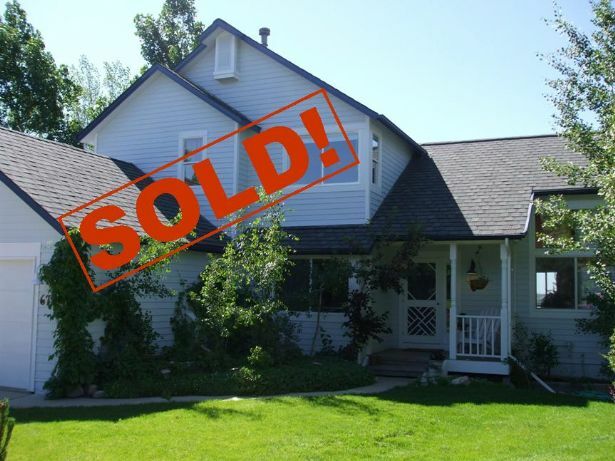 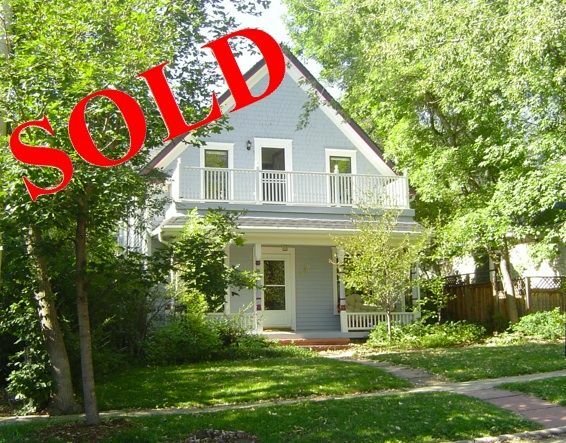 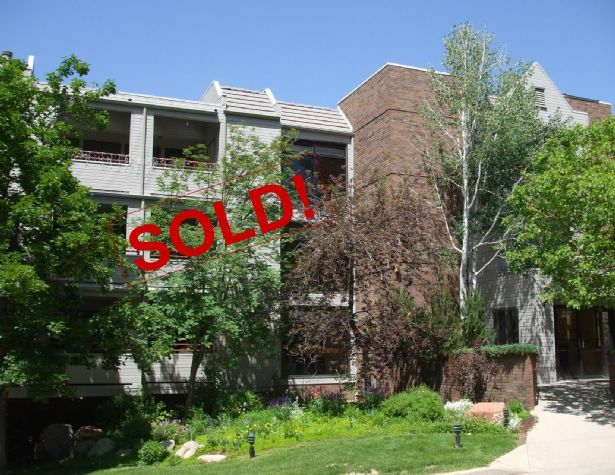 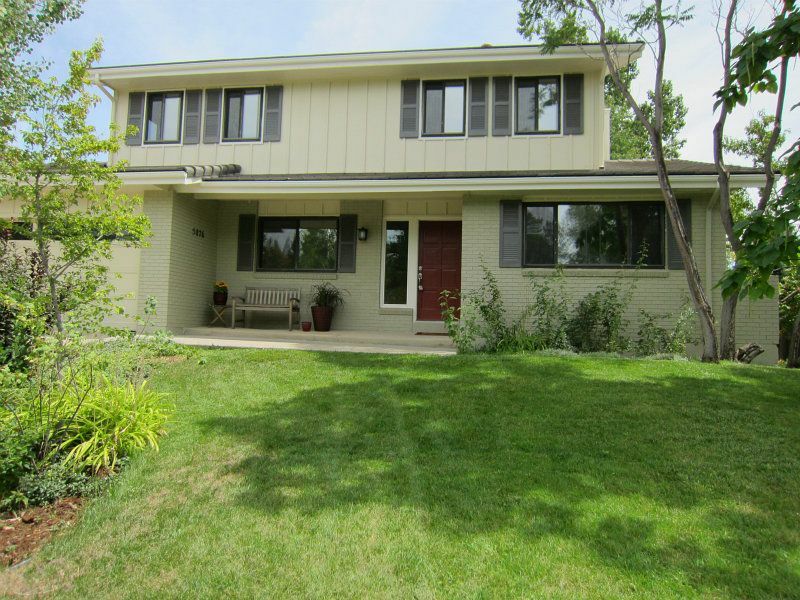 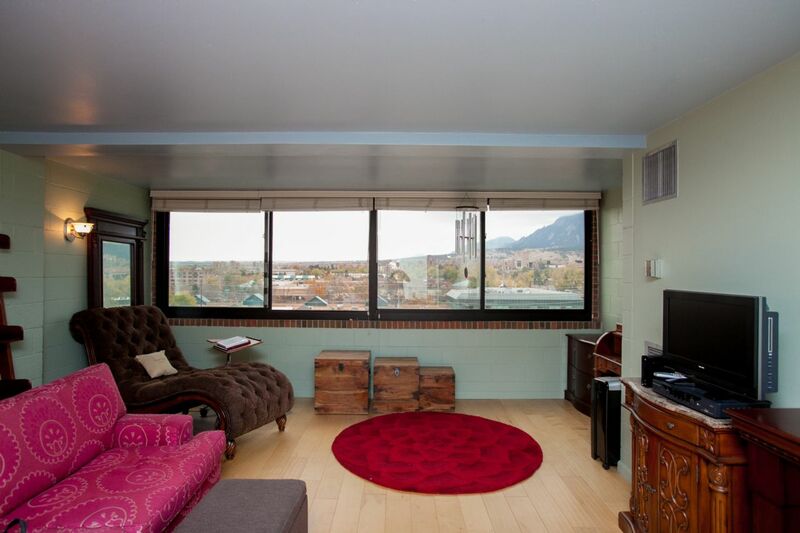 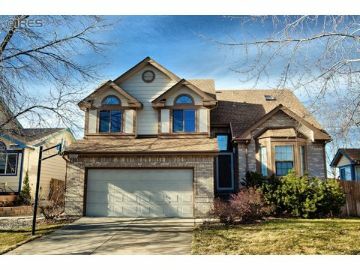 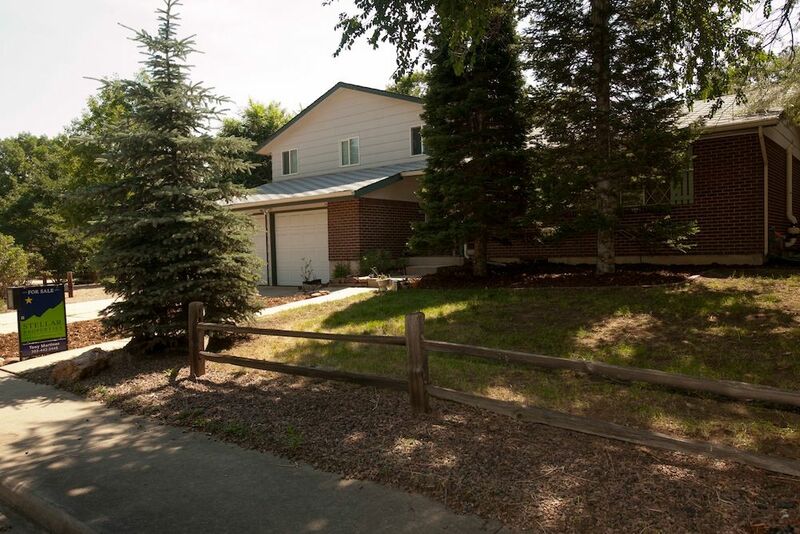 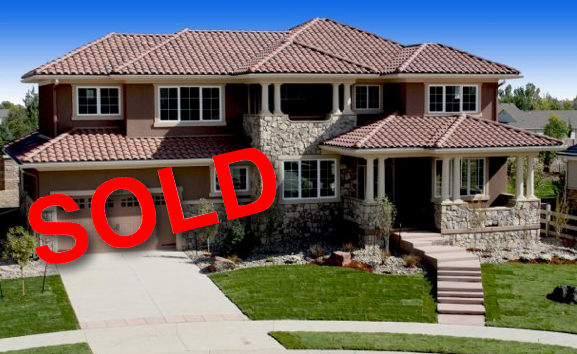 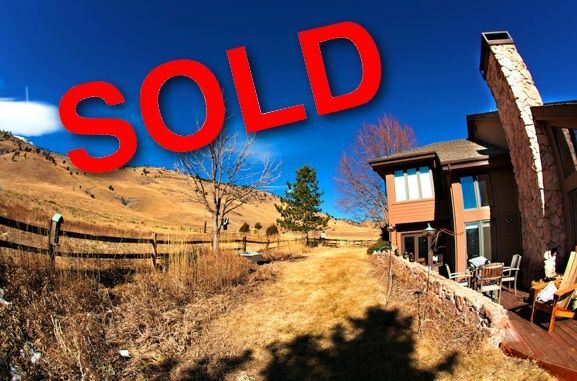 Here are some properties that Stellar Properties recently sold in the Front Range area. 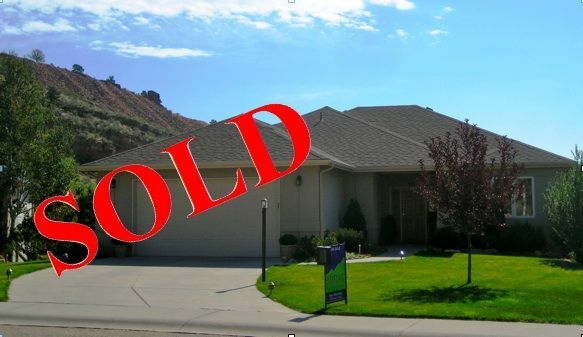 Under Contract Within 2 Weeks & Sold Above List Price! 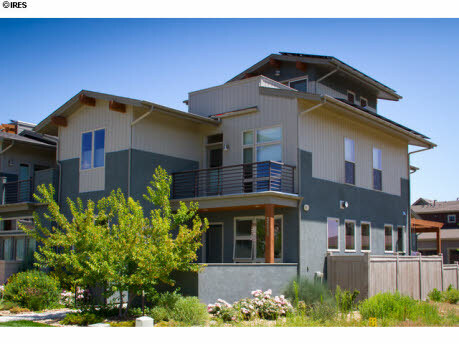 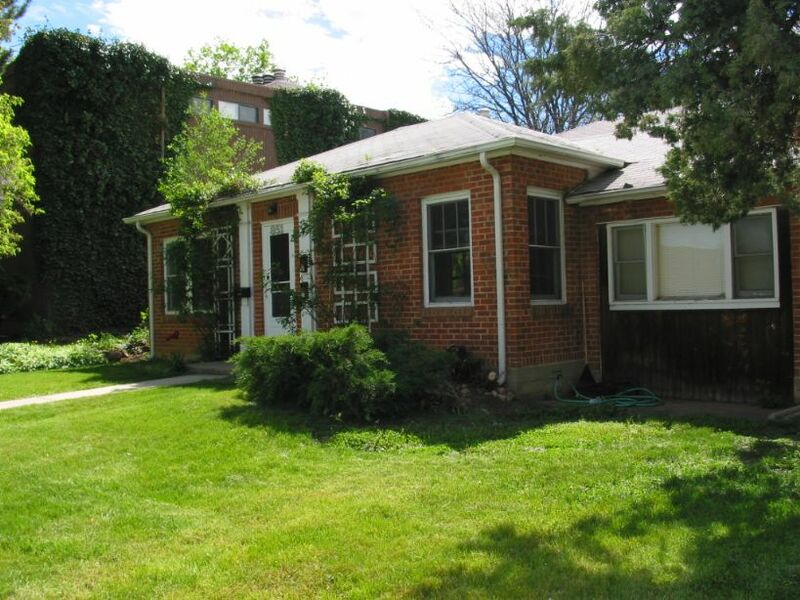 Investment Property Perfect for Student Rentals!